Leonard McCoy is famous for many things. Mostly announcing that someone is dead and insulting Spock in ways that seem awfully xenophobic for Star Trek. He also famous for explaining, angrily, that he is a doctor and literally nothing else. 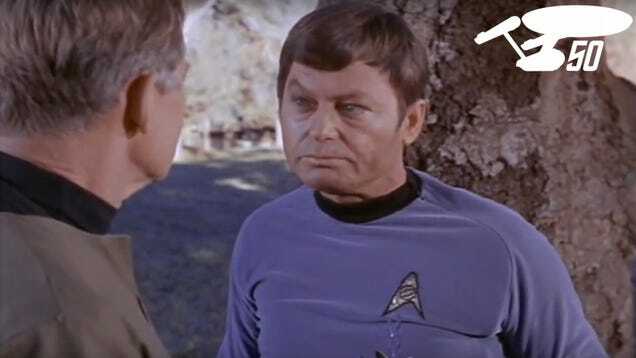 Here it is, the definitive ranking of things that Dr. McCoy is not. This list includes both things that the original McCoy is not and things that the Kelvin Universe McCoy is not. It does not include other Starfleet doctors saying what they aren’t.